Hawaiian archipelago consists of 162 scenic islands, but only seven of which are currently man mastered. Amazing archipelago with unique attractions and charming nature has long attracted tourists, especially fans of beach leisure and ecotourism. All islands of archipelago offer unique landscape; each of them can boast some interesting sites. Hawaii Island is the largest island of the archipelago. 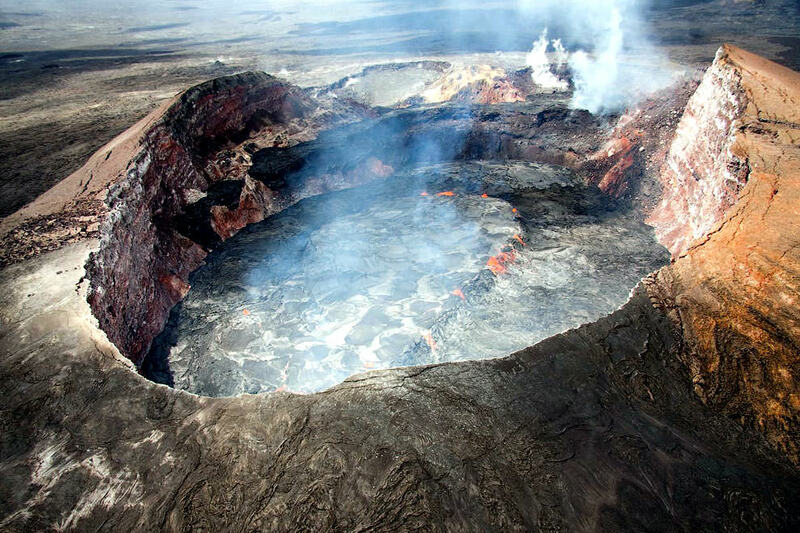 This is where the main natural attraction, Hawai'i Volcanoes National Park, is situated. Mauna Loa volcano found on its territory is still active. Plants growing in the national park are truly unique; during the tour, visitors can see incredibly amazing volcanic formations, giant ferns and exotic tropical flowers. Vacationers would find an open museum exposition devoted to volcanoes; every day there are free broadcasts of fiction movies in the museum. Beyond the Big Island, there are also lots of interesting places to explore. The picturesque island of Oahu is home to the capital of the archipelago, Honolulu city, which is famous for its museums and cultural centers. Guests of the island are recommended to visit Paradise Cove Luau; its exposure is devoted to the culture of the indigenous population. You can see a lot of interesting architectural structures and religious monuments in the Valley of the Temples, the most beautiful among them is Bedo Temple. The island of Maui has the lovely old town of Lahaina; walk there will turn into an unforgettable excursion. In addition to many historical sites, Maui also has unique natural attractions, including Haleakala National Park. Here you can see the largest extinct volcano on the planet, Haleakala, whose height is 3,055 meters. Fans of excursions should definitely visit the smallest inhabited island of the archipelago, Lanai. Here is the beautiful Garden of the Gods. That’s a unique geological area with interesting natural formations. Garden of the Gods is a small part of island’s canyon; landscape in these places is simply amazing. The old village of Kaunolu, which is currently uninhabited, has managed to survive on the island. There you can see a lot of amazing old buildings and interesting rock paintings being several hundred years old. The Hawaii Islands are internationally famous as an ideal destination for beach recreation. 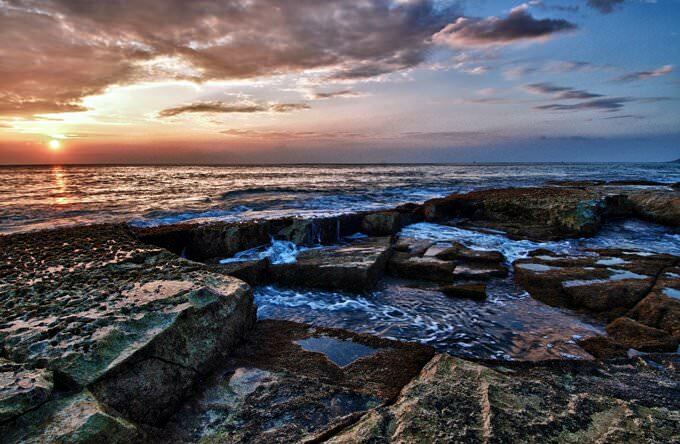 There are beautiful wild beaches that have managed to keep their original beauty and modern well-equipped beaches that usually belong to luxurious hotels. 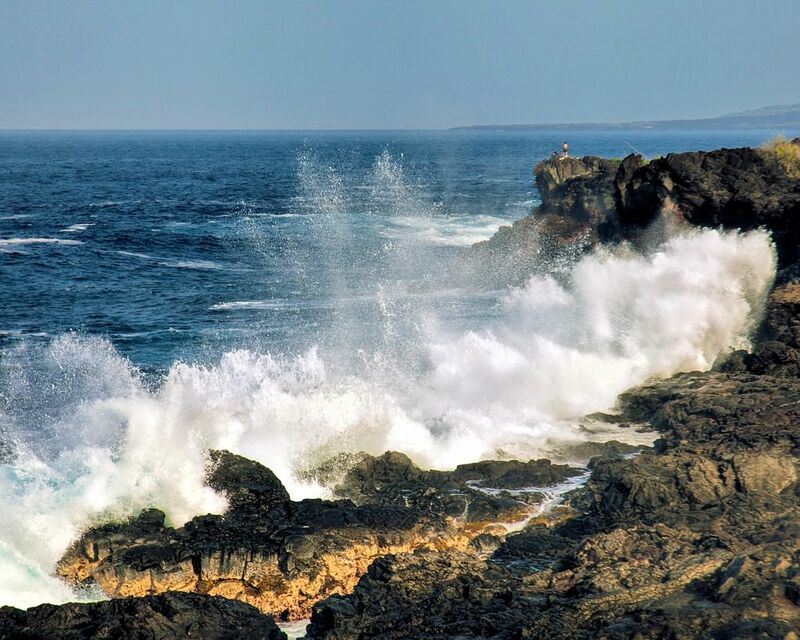 When it comes to describing wild beaches, it is important to mention Makalawena or Hapuna Beach. These are gorgeous places with soft sand and lush tropical flora that grows near the coast. 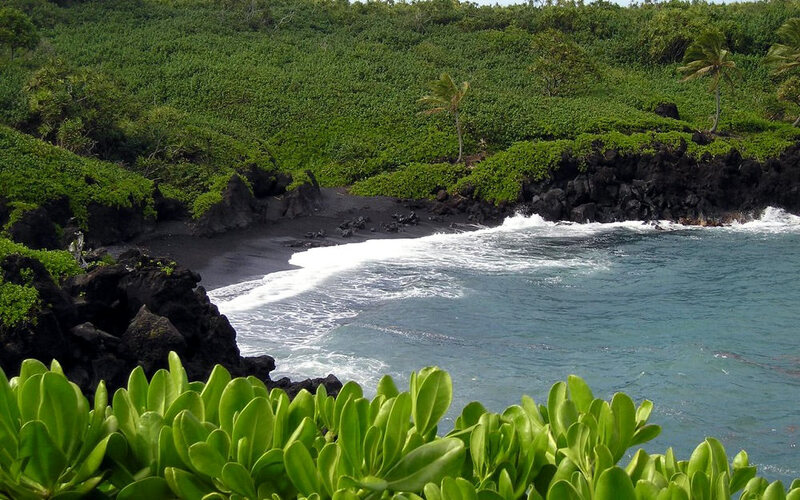 There are exotic beaches with black volcanic sand on the islands. 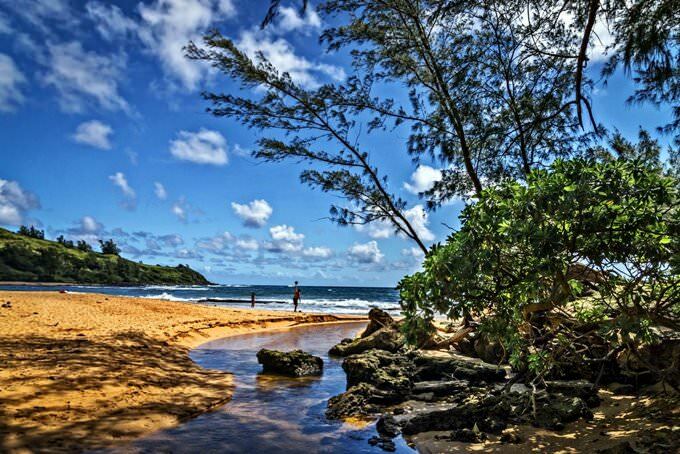 If you want to relax on one of them, consider visiting Kehena Beach or Punaluʻu Beach. There are even more exotic coastal areas – on the Hawaii Islands, travelers can find beaches with unusual green sand. Hawaii is also famous as the location of some of the most luxurious hotels in the world. The majority of them were built in marvelously beautiful places. Besides classical guest rooms, many hotels offer elegant villas and beach bungalows, some of which were built on piles directly above the water. These bungalows are particularly popular with romantic couples as this way they can spend their vacation in a peaceful and trouble-free atmosphere away from others. All hotels are built in a special way so that guests would feel united with nature. This guide to iconic landmarks and sights of Hawaii Islands is protected by the copyright law. You can re-publish this content with mandatory attribution: direct and active hyperlink to www.orangesmile.com. Check on the map: Distance from Hawaii Islands center - 64.8 km. Check on the map: Distance from Hawaii Islands center - 38.4 km. All about Hawaii Islands, USA - sightseeings, attractions, touristic spots, architecture, history, culture and cuisine. Prepare your trip together with OrangeSmile.com - find out the 'must see' things in Hawaii Islands, which places to visit, which excursions to take, where the breathtaking views are waiting for you. Planning your trip with this travel guide will help your to get the most out of Hawaii Islands in few days.